Parents often stay in an abusive relationship because they think keeping the family together is better for the children and they choose to put up with the abuse so the family isn’t broken up. Others worry that they won’t be able to provide for their children if they leave the relationship. Still, others worry that the abuser will harm the children if they are not present to protect them. Domestic Violence Harms Children More than You May Realize. Staying isn’t better for the children. This article will discuss what the research says about the effects of being raised in a home where domestic abuse occurs between the parents. An abusive home environment can take many forms. If you’re not sure if the behaviors you’re experiencing with your intimate partner are abusive, take this quiz. If you’re asking the question, you are probably being abused. Children who are exposed to domestic abuse in the home have a higher incidence of physical, mental, and behavioral problems during childhood and after they become adults. They also often repeat the pattern of abuse in their own homes. Staying in a relationship with an abusive partner can have serious consequences for the children. A parent was abused but the child was not abused. The parent and the child were both abused. Children and the adults they became with the above criteria have been compared to children who were raised in households where abuse did not occur. The evidence that being raised in an abusive home is far worse for the child during childhood, and beyond, is conclusive. The most interesting thing about the results of the research is that while some studies show that both being abused and having a parent who was abused leads to the worst outcomes, quite a few studies show that just living in a home where a parent is abused leads to outcomes that are just as bad as the outcomes experienced by those who were abused as children. In other words, the damage to your child of living in a home where you are being abused but the child is not being abused can be as bad as it would be if the child were the one being abused. 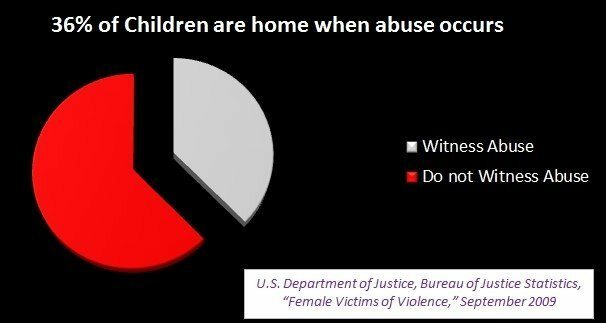 Abuse in the home harms children. Staying in an abusive relationship for the sake of the children is often the wrong decision. 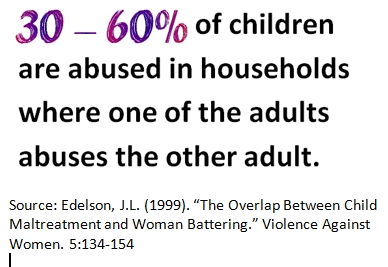 Different children will experience different negative consequences from living in a home where a parent is abused. Some highly resilient children may have few if any, adverse consequences. Most children will have some adverse consequences and many of those consequences can severely impact the rest of their lives or lead to premature deaths. 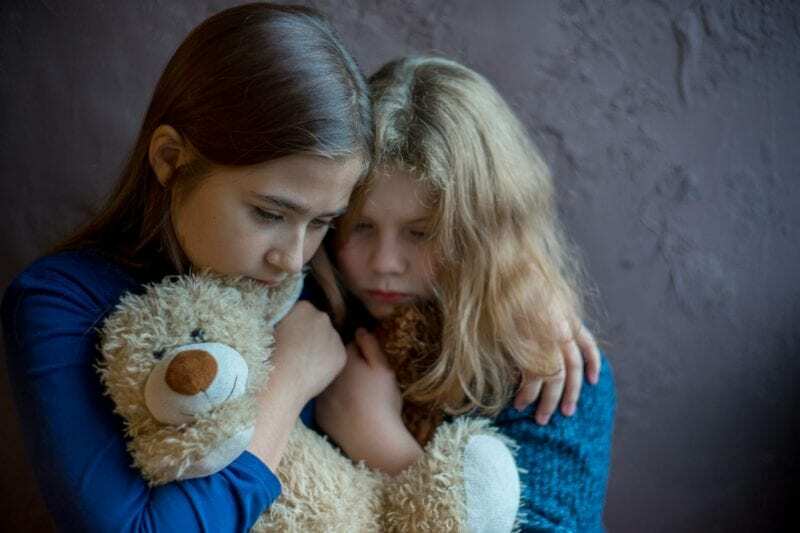 The negative impact on children from abuse in the home affects their physical, mental, and behavioral health and their relationships with other people and their success at school, work, and in sports. The risks to a child’s physical, mental, behavioral and environmental health may not be visible the way bruises and broken bones are but the scientific evidence demonstrates that they are the result of abuse as surely as if delivered by a blow. It is easier to see the benefits of leaving when the abuse leaves bruises but the inner wounds can be more difficult to heal. The decision to stay in an abusive relationship or leave is yours. But your decision should be informed by the real facts and risks to you and your child—not just the visible evidence of harm. There are legal ways to help you. There are shelters and other resources that help individuals escaping an abusive home. Supervised visitation can be required to ensure that your children are not harmed during visitation. The abuser has often waged psychological warfare that makes the abuse victim feel unable to function and unable to care for the children if they leave. This is a way to manipulate the abused spouse into staying. Once away from the abuser, the feelings of incompetence begin to fade. Counseling and self-compassion can speed this process along. Previously abused men and women often surprise themselves with just how capable and competent they are when they begin to believe they can do what they need to do. You can begin healing before you leave the environment by refuting demeaning remarks in the privacy of your own mind. Don’t do it out loud as that may make the situation more dangerous. You can also affirm and recognize in your own mind all the things that you already do that demonstrate you are a competent adult and parent. Arguing with an abusive partner is not necessary. The abuser’s opinion of you doesn’t matter nearly as much as your own opinion of you matters. While you remain in the abusive home, being nurturing to your children and helping them feel strong will help them avoid the detrimental impacts from living in an abusive environment. Resilience improves their chances. Resilience begins with internal beliefs about ourselves and the world that result in our being optimistic, having healthy self-esteem, and a belief that our thoughts, words, and actions make a difference to the outcome when we pursue a goal. While it is better for a child to live without abuse if they must live with abuse, being resilient is better than not being resilient. Some people think adversity makes us strong. It only makes us strong when we are resilient. If we are not resilient, adversity can destroy us. The McIlveen Family Law firm is here with expertise that will make leaving a difficult situation easier. We can help you with any of your legal needs including restraining orders, child custody, property settlements, and divorce. The McIlveen Family Law firm can help you begin building a life free from violence and abuse for yourself and your children. “Behind Closed Doors: The Impact of Domestic Violence on Children.” UNICEF, Child Protection Section and The Body Shop International (2006). Whitfield, C., Anda, R., Dube, S., and Felitti, V. (2003). “Violent childhood experiences and the risk of intimate partner violence as adults.” Journal of Interpersonal Violence, 18(12). Volpe, J.S., “Effects of Domestic Violence on Children and Adolescents: An Overview”, The American Academy of Experts in Traumatic Stress, 1996. Fantuzzo, J. and Mohr, W. (1999). “Prevalence and effects of child exposure to domestic violence.” The Future of Children, 9(3), 21-32.26. Schechter, S. and Edleson, J.L. (2000). 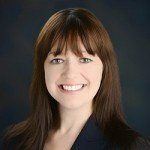 Domestic violence and children: Creating a public response. Center on Crime, Communities and Culture for the Open Society Institute. U.S. Department of Justice, Bureau of Justice Statistics, “Female Victims of Violence,” September 2009.